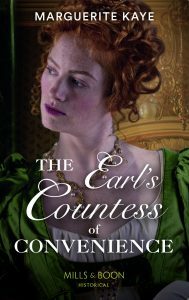 Thank you to everyone who entered my giveaway celebrating the release of FROM GOVERNESS TO COUNTESS. It seems like the most popular cover is the US one, though quite a few of you did like the close of up the heroine’s face in the UK cover. Sorry if your name isn’t here, but I’ll be running another competition to launch the second book in the series, FROM COURTESAN TO CONVENIENT WIFE in April. In the meantime, if you have read FROM GOVERNESS TO COUNTESS, it would be great if you could share your views on Amazon or Goodreads. Next up here, coming very soon, a bit of local history from me. 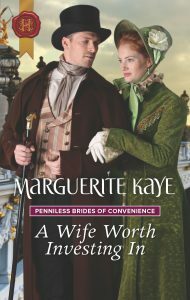 This entry was posted in Book News and tagged From Governess to Countess, Giveaway. Bookmark the permalink.